A knight in shining, electrified armour! As they are wont to say, there is good news and there is bad news on the DECIEP front. 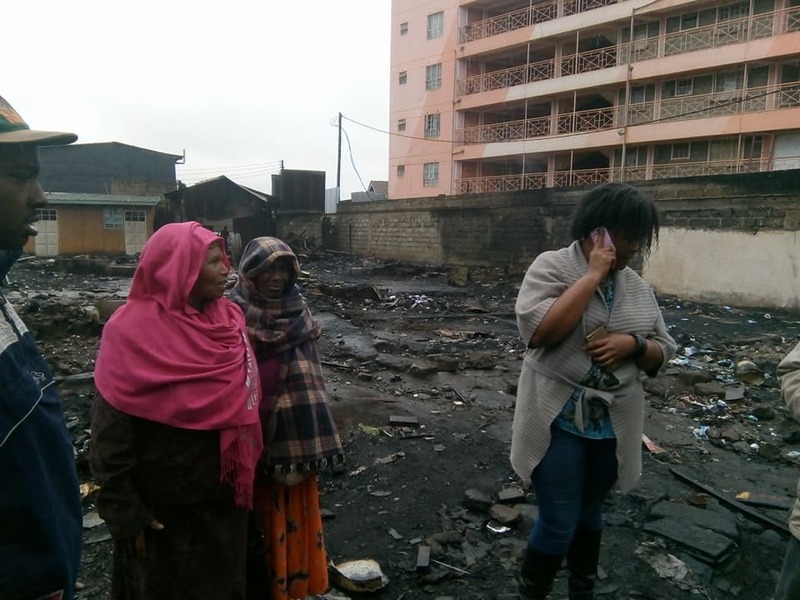 As you know, Felista Kibe has been feeding and caring for orphans and abandoned and vulnerable children in the slums of Nairobi for more than 10 years. For the past 3, CWAC (Children With AIDS Charity) has been sending a monthly contribution to her work to cover food and rent. In August that contribution was halved. And now – at one month’s notice, the contribution has been stopped altogether. This, as you can imagine, is a crushing blow to Felista and the children. As of this month, DECIEP, and the 60 children, have been thrown out of the property they were occupying. However, at just the right time, Gallagher Securities, a company based in New Zealand, but operating across the globe, has come in to help. Gallagher Securities not only make and sell, but invented electric fencing. They are generally acknowledged to be the best in the world at it. In helping the children of DECIEP at this time they have shown that they really do know the importance of ‘security’. Gallagher have helped in three ways: they have generously donated almost £3000 which was used in the building of a new home for the children. The sixty happy, relieved young orphans moved in last week. Gallagher have not only made the building of the home possible, but are also doing what they do best of all – making it secure! They have offered to supply and install a state of the art fencing system around the home, keeping the children safe. As well as this, part of Gallagher’s funding was used to purchase and refurbish a pick up truck. This has been used to the full during the construction, and now that the home is built, will be used to transport and sell cabbages wholesale, helping to meet the future running costs of the home. This is a wonderful thing to have done for these children, just because Gallagher wanted to help. They have succeeded in making these children truly secure and Mama Biashara thanks them.